Bids and Delivery for every piece of lumber needed for construction. Shop local with Yellowstone Lumber’s affordable, high-quality lumber. 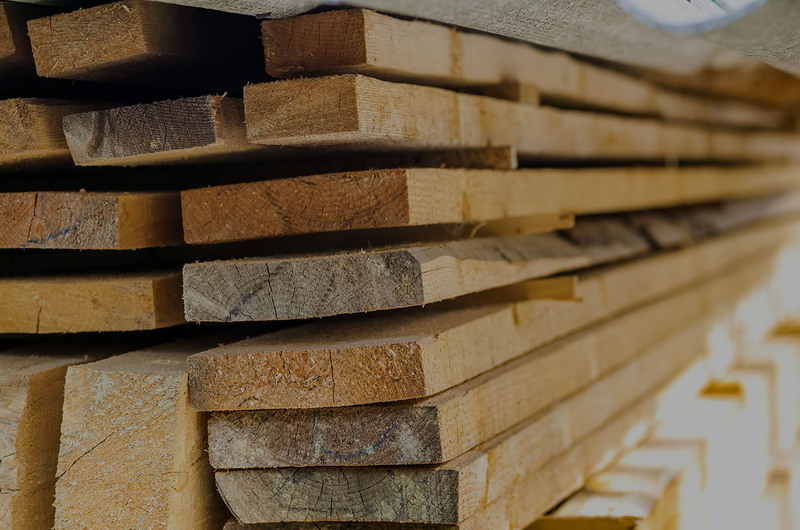 Come in for all types of lumber ranging from joists, LVL, roofing, and standard timber. If we don’t have the exact lumber you’re looking for, we are happy to custom order the material. We’ll get all custom orders to you as fast as possible. At Yellowstone Lumber, we ease much of the stress of building a new home by providing all needed lumber at affordable prices. Bring your floor plan to “Contractor Sales” in the back of our store and we’ll help you get an accurate bid. We can include everything from framing lumber, siding, flooring, trusses, and decking in the bid. After bidding, we gather every piece of lumber you need from the foundation to the roof. We’ll then ship all lumber, siding, and other building materials to the site of your new home. If you need help transporting your lumber, our delivery trucks are always ready for local shipments.